Expect to work hard but have fun. Katie's Barre classes will strengthen and lengthen the whole body. Dancing and laughing during class is strongly encouraged. Bring a friend; bring two friends! Bring song requests. Let’s have a blast together. Katie completed Level I and Level II Barre training with Anne Davis late 2017 and early 2018. She is a certified Magnolia Method Barre instructor. She started attending Barre classes on a whim with a friend, and she was instantly hooked. She loves that Barre is focused on how you feel and not how you look. Katie ran track and played field hockey growing up, so her approach to Barre is informed by these team sports. Her classes encourage students to have fun together as a group. 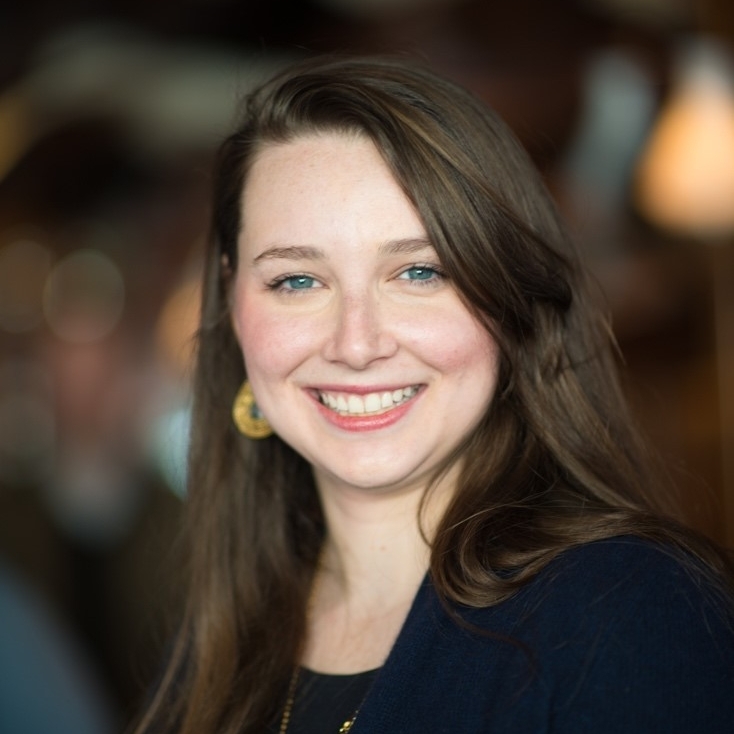 Beyond the studio, Katie is a doctoral student at Dartmouth, studying the best ways for clinicians and the people they care for to communicate. She lives in Thetford, VT in a little cabin in the woods with her husband and big, shaggy dog. She loves playing outside but also chitchatting, laughing and doing projects inside. I feel happier when I practice Barre regularly. It’s good for the body, it’s fun and it’s social. Friends, family, coffee, terrible television and my very best friend, the Gray Lady.